Nominations for the 2019 Queensland Greats Awards have now closed. Recognising businesses, community organisations, educational institutions and partnerships taking positive steps towards reconciliation. 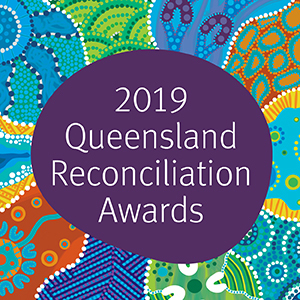 National recipients for the 2019 awards have been announced. 2018 recipients have been announced. These awards recognise the achievements of Queensland sustainability champions who are showing environmental leadership in business, industry, schools and our communities. Cash prizes on offer for category winners. This is Australia's only playwriting award that guarantees a professional main stage production for the winning entry. 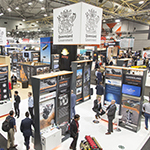 Queensland's highest recognition of export achievement, encouraging all exporters to strive for success in world markets. 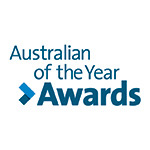 This award recognises outstanding achievements and contributions by Australians in a diverse range of fields. Sponsor events and awards that recognise, celebrate and engage with Queenslanders.